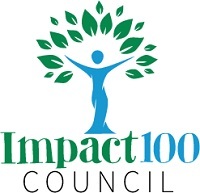 Members have the choice to simply make their $1,000 membership donation and cast a vote at the annual meeting for the grant recipient of their choice, or they may become actively involved in a committee or as a board member. 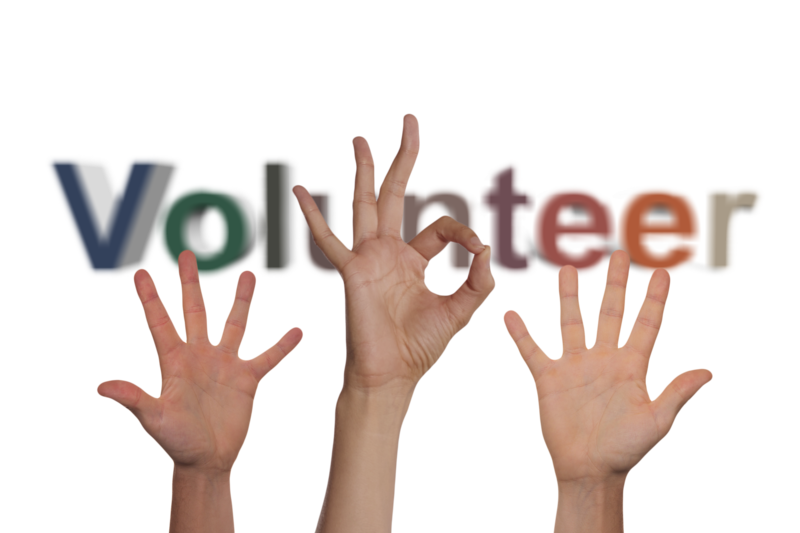 We keep our overhead costs low by using an all-volunteer staff to manage the organization. Each year, groups of women work together and volunteer to ensure that we continue to run efficiently and effectively. There are several opportunities for you to lend your talent and services to help us achieve our mission of empowering women by giving collectively in a way that positively transforms our community. As a member of Impact Las Vegas you choose to be as involved as much or as little as you like. Committees are formed annually and members have the opportunity to participate. Committees include our Grant Review Committee where Members can participate in the grant process by reviewing proposals, attending site visits for applicant organizations and by helping determine the finalists for our annual grant. The sign up period for the Grant Review Committees usually occurs in January and March of each year. Members may also volunteer to help plan events such as the Annual Meeting where we vote to select the grant recipient(s). You can help promote Impact Las Vegas by hosting a social, inviting friends, family, or colleagues to attend a social, or by promoting Impact Las Vegas to other women and increase our membership. You can volunteer to take photos at events, write for our newsletter, or be involved in other ways including serving on our Board. We realize that other commitments in your busy lives and traveling may keep you from being able to participate as fully as you wish. You can be as involved as your schedule allows! As a Member of Impact Las Vegas you choose your involvement.